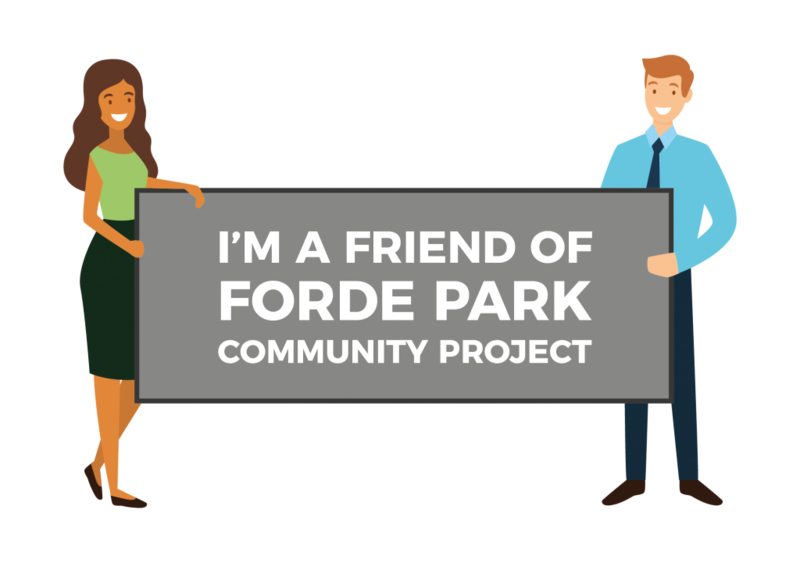 A big thanks to our Friends of Forde Park Community Project who donated £20.19 for 2019! The total raised by our friends so far is an amazing £2044.41! 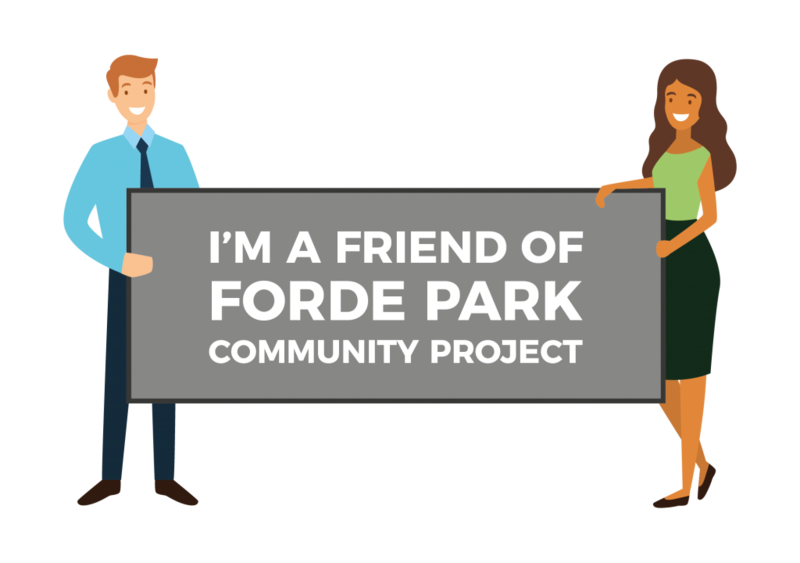 To learn more about becoming a friend, please click here.